Pass your test, become a safe driver, and sharpen up your skills with Van Halen Driving School. Our tailored lessons, expert advice, and level of skill all contribute to the excellent reputation that we’ve created, so choose us now! in Manchester, for more information on our driving lessons. For a friendly, patient learning experience, choose Van Halen Driving School, based in Manchester. 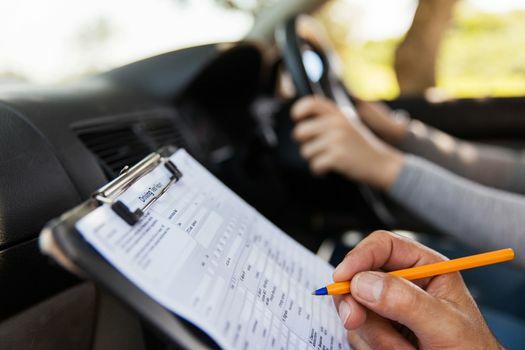 Our driving lessons are completely tailored to you, and this means that you can learn to drive in a safe, secure environment. Even if you’re a nervous driver or you’re out of practice, we’ve got the lesson plan for you. Our driving instructors ensure that you become a safe driver and that you smash your test! We’ve been active for more than 9 years and throughout this time we’ve had lots of happy pupils. Call us now to learn more!